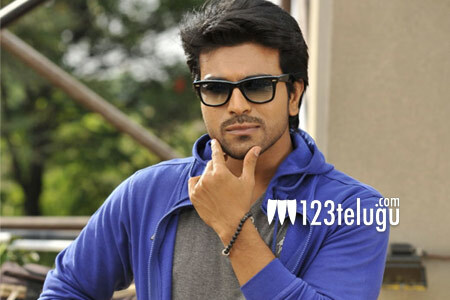 Actor turned producer Ram Charan is in the most memorable phase of his career. Cherry’s first home production and his father Megastar Chiranjeevi’s prestigious comeback film, Khaidi No.150, is all set for a grand release on the 11th of this month to revv up the Sankranthi festivities. This evening, at around 3:30 pm, Ram Charan will be going live on his official Facebook page. Charan is expected to officially announce Khaidi No.150’s release date and throw more light on the much-awaited pre-release event, which is scheduled to take place at Haailand in Guntur on the 7th of this month.